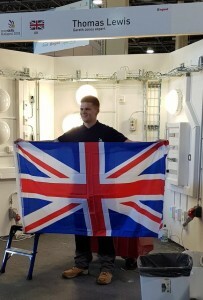 Congratulations to Thomas Lewis who made the electrical industry proud last week when he competed as part of Team UK at EuroSkills 2018. Despite missing out on a medal, Tom showed great skill during the competition. Tom is now one of three past SkillELECTRIC competitors who has a chance to compete in Russia next year at WorldSkills Kazan 2019.